them, and I rarely won them. certain things I knew the Bible to say were untrue. know, gave me this very odd gift. nor what I said, nor could I find any logic to it. It was just plain ODD. 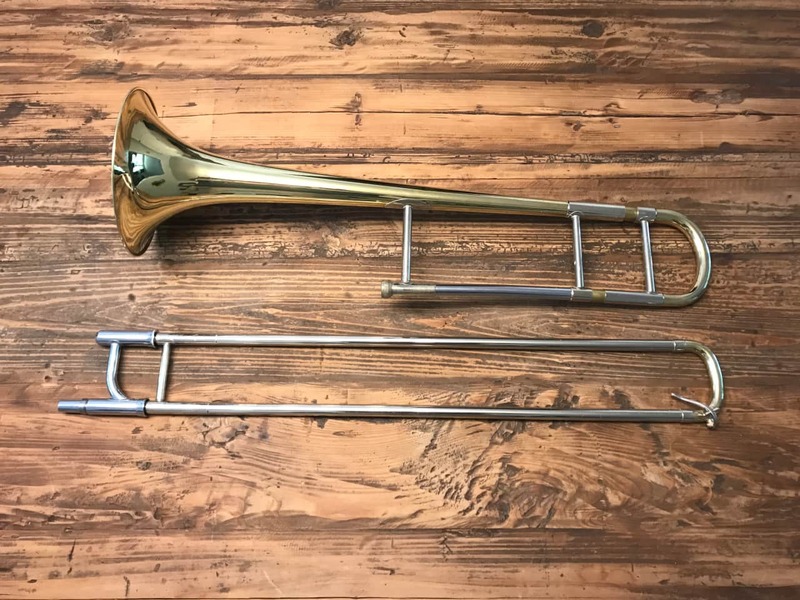 That trombone sat in our closet for years. I don't know why we kept it. instead of throwing it out, I guess my mom kept it. cousin). They had repaired it, and he was playing it in school. close to the age that I originally received it, only 35 years later. But why tell this story? boy oh boy our hearts get excited, we get pumped up! life to another, no one would make a movie out of it. children. Maybe it'll be handed to someone who needs comfort and guidance. such a wonderful thing to be a part of.